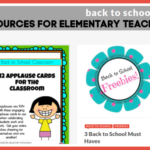 MLK Day is right around the corner, so I’m sharing some Fab Freebies on my blog this week. You’ll find some teacher-created activities and videos for celebrating and honoring Dr. Martin Luther King Jr. Day to use in your classroom this year. Learn about Dr. King’s accomplishments, struggles, goals and more as you explore these materials. 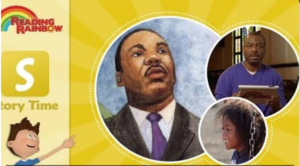 From hanging I Have a Dream Mobiles to using a Powerpoint slide with facts, and everything in between, these free downloads might be just what you’re looking for to support your larger MLK unit. 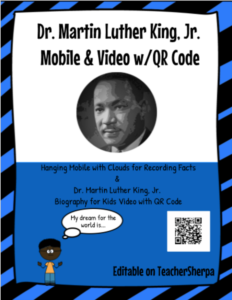 Martin Luther King Jr Mobile and Read Aloud with QR Code When teaching about Dr. Martin Luther King, grab this activity and let your students create mobiles to hang around the room. Each dream cloud has a sentence prompt to get your students thinking about Dr. King’s dreams and what he accomplished. Then after they’ve jotted down facts about MLK, let them create their own I Have A Dream mobile with pictures of themselves and what their dreams include. Grab this free. Martin Luther King Jr Sight Word BookThis MLK Sight Word Book is great to use during Guided Reading, to support a lesson on Dr. Martin Luther King, Jr. Included are sight words such as I, have, a, that, my, he, is and more. Grab this free . 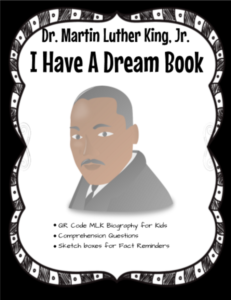 I Have a Dream Book – This MLK Day activity uses a QR code biography about MLK and helps your students remember facts and provides an opportunity for written responses to questions such as ‘What inference can you make about Dr. Martin Luther King’s intelligence?’, ‘How do you think MLK felt when receiving the Nobel Peace Prize at the age of 35? Why?’, and more! Grab this free . Martin Luther King Activities by Christine Bailes – From Interactive Notebooks to Timelines and Crossword Puzzles. 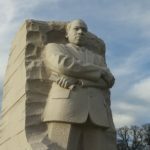 You’ll want to grab these MLK activities that content contributor, Christine Bailes has shared as you celebrate, inform and honor the great Dr. Martin Luther King. 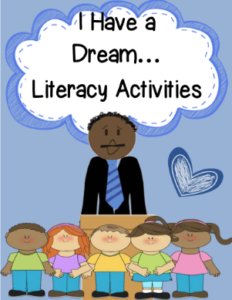 Browse Christine’s MLK folder here and download these great activities for MLK Day! 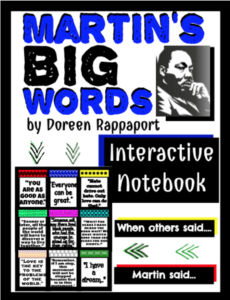 Activities include Martin’s Big Words Interactive Notebook , Martin Luther King Jr Timeline Worksheet, Martin Luther King Jr Activities, Martin’s Big Words Anchor Charts Writing Activity. 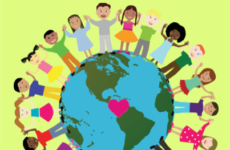 Martin Luther King Jr Activities By Engaging Lessons – You’ll find a spectrum of activities shared by Engaging Lessons for you to use this MLK Day. Browse and grab these activities found in Engaging Lessons’ Black History folder here! 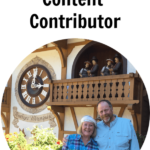 These activities include a 70-page Black History Activity Pack, a Powerpoint to use with upper elementary or middle school titled Black History: People Who Have Changed America, and a Martin Luther King Literacy Activities pack. 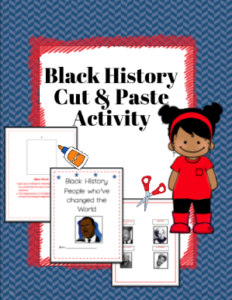 Black History Cut & Paste Activity by The Virtual Teacher – Have your students cut out the faces and paste them onto the correct pages. The pages and pictures have the names of the famous people to help guide the students as they work to complete this neat biography booklet. Each page gives students a bit of information about each person that has helped change the world! 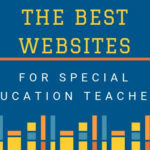 Grab this free download here and check out more shared resources from The Virtual Teacher here. Whether you are teaching about MLK in your primary class or using a History Channel video with your Middle School students, you’ll want to check out these resources (or grab the QR Code pack here). These titles are great to use with a longer MLK Unit and are a great way to spark conversations among your students or place at a listening center for your little learners. Reading Rainbow’s Martin Luther King Jr. Story – (primary grades) LeVar Burton tells the story of Dr. King’s life. This video is built around the message of acceptance of others. 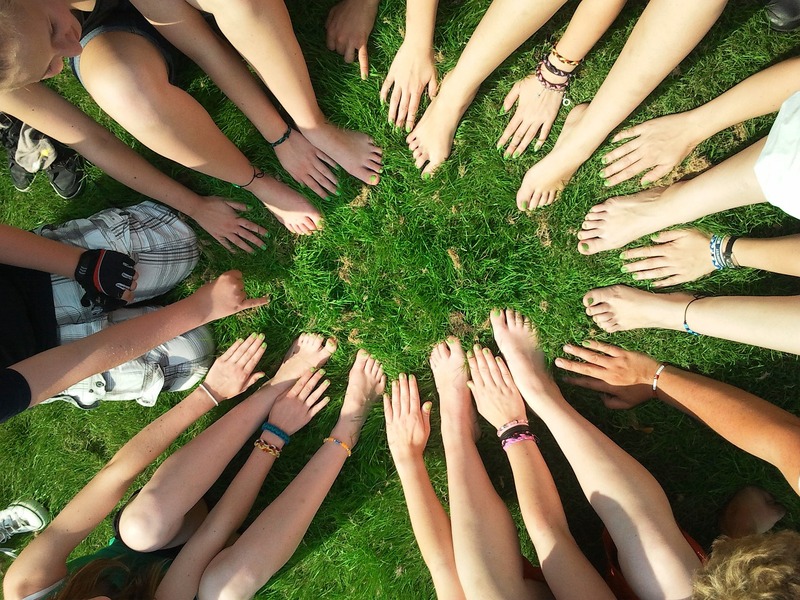 Your students can follow up with discussions about the importance of human kindness. Grab this free download here. Dr. Martin Luther King Jr. 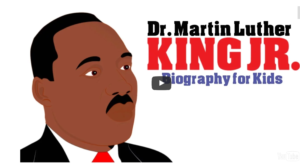 Biography for Kids (primary & elementary grades) – This animated mini-biography about Dr. Martin Luther King Jr. for Kids is a great 3-minute video to include in your larger MLK lesson. 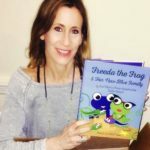 The animated character puts a fun spin on MLK’s life and is a great snapshot of some highlighted events from Dr. King’s life. 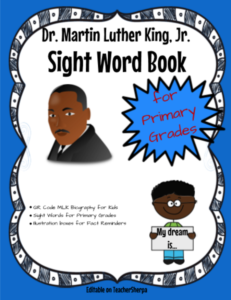 Grab this free download here, and check out I Have A Dream Book and Dr. Martin Luther King’s Sight Word Book that go along with this video, too. 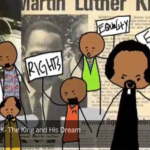 MLK – The King and His Dream – (primary and elementary grades) This cute, and informative animated video is another favorite of students. It’s short enough to keep the attention of your younger students but provides facts about the life of Dr. King that your older students will find interesting. Grab this free download here. King Leads the March on Washington – (upper elementary, middle school & high school) The History Channel presents this viewing of Martin Luther King’s march on Washington and sharing his “dream” of equality speech in front of a quarter million people who gathered, listened to, and supported the great Dr. King. Grab this free download here. 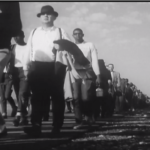 March from Selma to Montgomery – (upper elementary, middle school & high school) Another History Channel video, for your older students to explore. 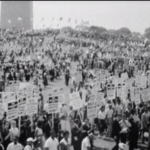 This video discusses and walks the viewer through the five-day march from Selma to Montgomery, as nearly 8,000 people stood strong for voting rights in 1965. Grab this free download here. I hope you found these resources and activities helpful as you build your Martin Luther King Day lessons. Lots of love and appreciation to the teachers who contributed these materials!